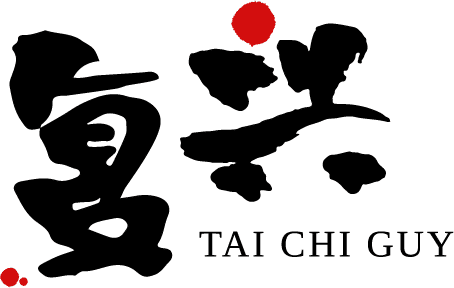 We're happy to bring tai chi to virtually any venue. Drop us a note and we'll be in touch soon! Guy demonstrates Sun-style “play the lute”. Guy is a proud Tai Chi For Health Certified Instructor. 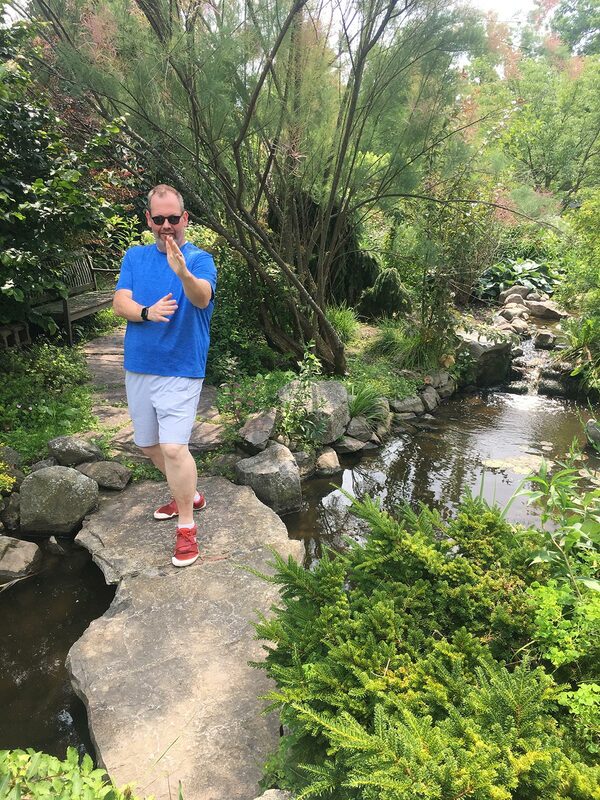 You can verify his credentials on the Tai Chi For Health website. He is also a member of the Tai Chi for Health Community. We’re based in Elkhorn, Wisconsin, and serve the Southern Lakes region of southeastern Wisconsin.